Protect and showcase your pages. Display your documents clearly keeping them fresh and clean. 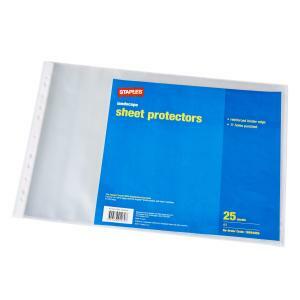 Your insert page needs no punching - just slip into sheet protector and it is ready to use in your 2, 3 or 4 ring binder.